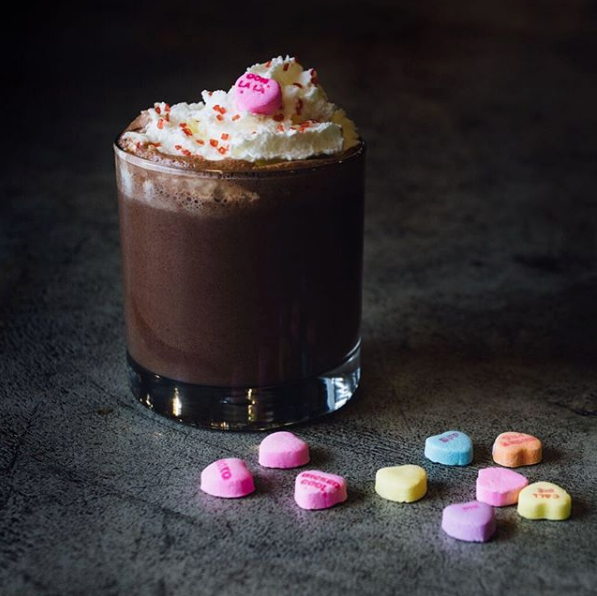 A boozy hot chocolate treat from Indi Chocolate. Photo source. 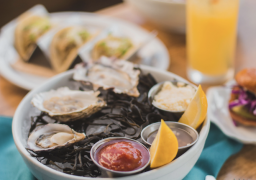 Sugar, spice and everything nice… This Valentine’s Day, take your sweetheart to one of these local spots for a sweet treat that’s sure to spoil them, and put you both in the romantic mood of the night. 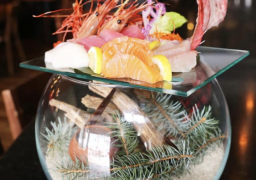 Desserts at these Seattle eateries are sumptuous, rich, and decadent - the perfect Valentine’s Day treat. While Americana specializes in some truly delicious desserts that harken to the ‘Americana’ style, such as their Apple Cardamom Crisp and Americana Ding Dong, the Donut a la Mode is a must try this Valentine’s Day. 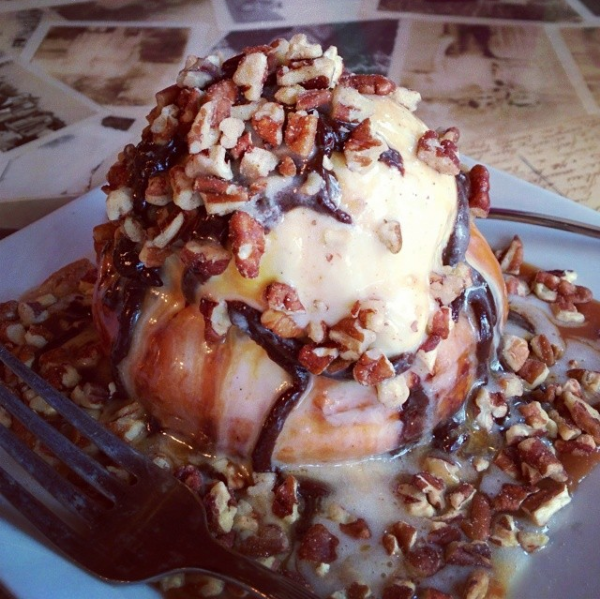 This sugary ring of decadence is topped with vanilla ice cream, caramel and chocolate sauces, plus icing and pecans for some crunch. 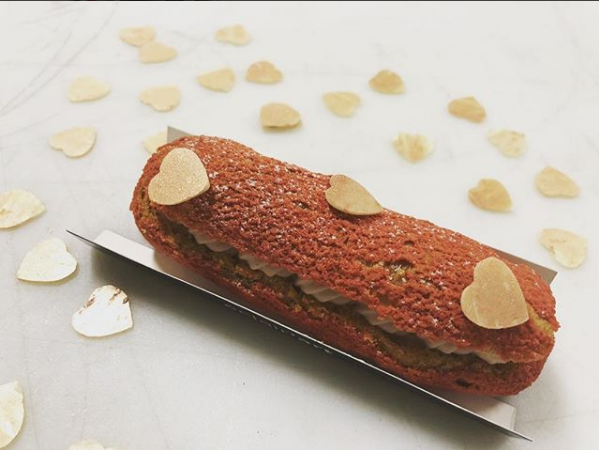 Pick up some beautiful, artisan eclairs from Choukette this Valentine’s Day! These beautiful doughy glazed puffs of sugar are as tasty as they are elegant. 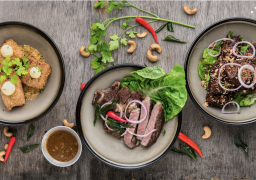 Order ahead, to make sure you get the flavors your sweetheart desires! 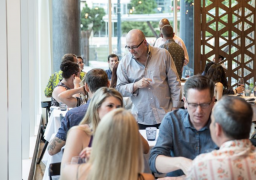 Charcuterie and tapas are the draw at Cure, and these fancy snacks are a fun way to spend Valentine’s Day if you’re looking for more of a casual experience. 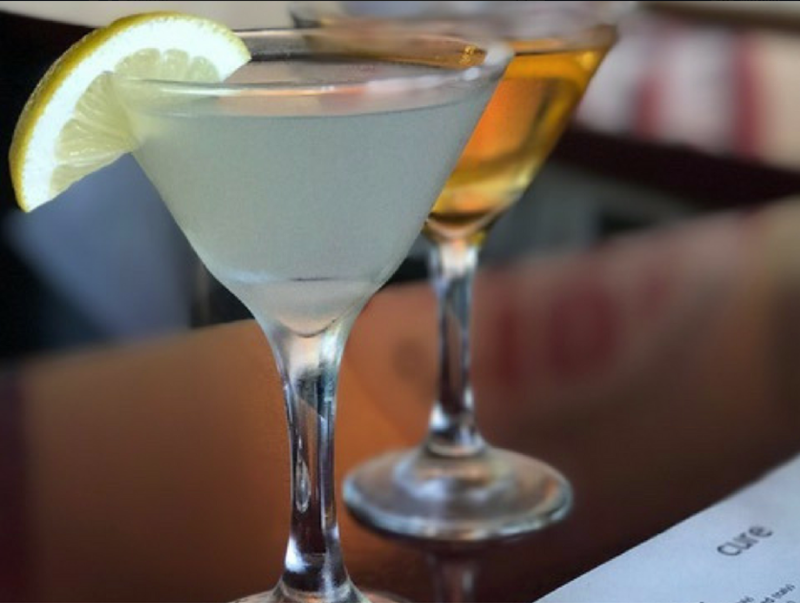 But if you’re dining out somewhere fancy on Capitol Hill this Valentine’s Day, visit Cure beforehand for a gently sweet cocktail… their list is full of fabulous drinks to choose from. The new Pike Place MarketFront is a bustling and delicious-smelling place to be, as it is home to Honest Biscuit and Indi Chocolate… yum! 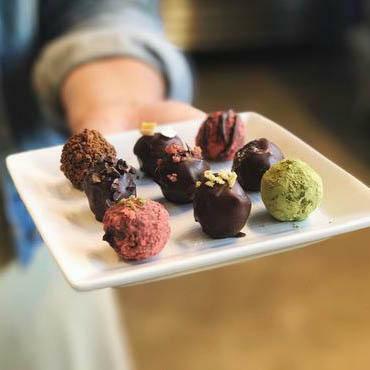 The chocolatiers make some fantastic truffles and more from small batch, single origin dark chocolate. While you’re there, sample a rich and sumptuous hot chocolate or chocolate coffee beverage for a liquid sweet treat. With a modern take on your classic fountain shop, Shug’s has a full offering of ice creams and sorbets from Lopez Island Creamery, which you can enjoy on the cone or in a cup with your choice of toppings. They can make any ice cream into a shake, and offer refreshing sodas with a variety of house-made syrups and soda water. 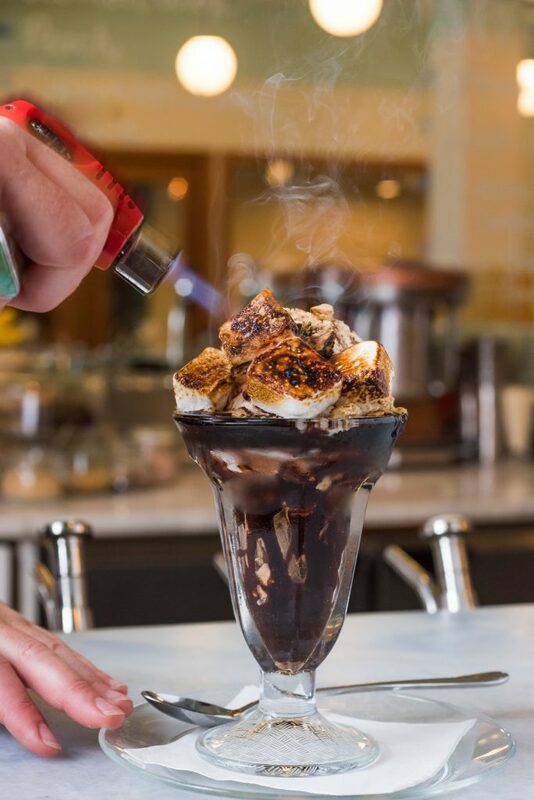 But the real treat is offered on their menu of floats and sundaes… the S’More looks amazing, with vanilla ice cream topped with a roasted housemade marshmallow of epic proportions, graham cracker and a hot fudge drizzle. Norelle has been a professional Freelance writer and editor since 2009, when she graduated from Seattle Pacific University. Her areas of expertise include features, news and technical content marketing. 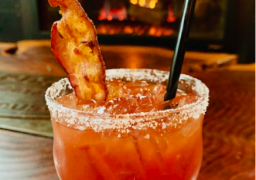 Norelle loves trying new eateries around the Seattle area, and enjoys sharing her experiences with local food and drink. And since she has a large family, she appreciates the local spots that make kids and young adults feel welcome.